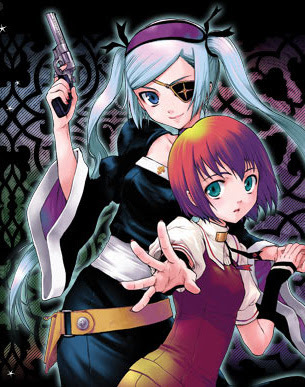 Venus Versus Virus follows regular schoolgirl Sumire who’s had the ability to see ghosts since a young age. She tells friends and family about this fact and they just dismiss it, thinking she’s a liar. A chance encounter with a broach flying out of nowhere, a monster and gothloli clad monster killer named Ruchia leaves her with a life changing decision to use her ability and fight against these “virsuses” feeding upon the human race.